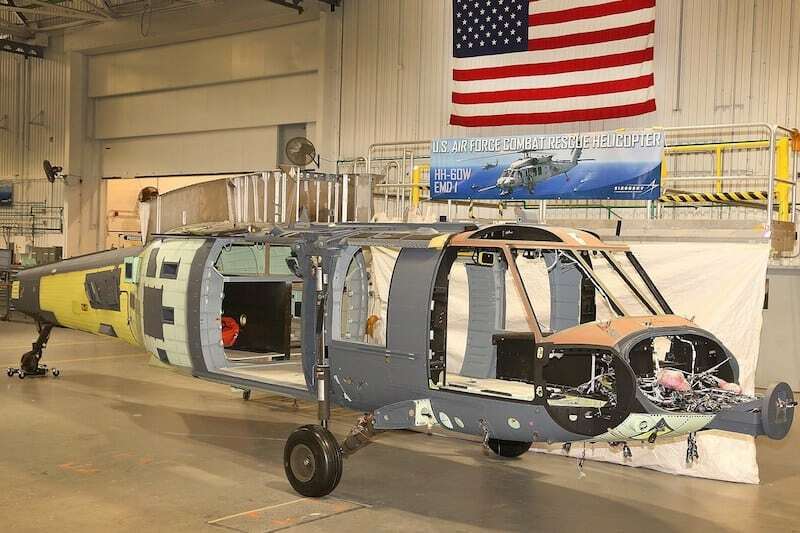 Sikorsky’s HH-60W Combat Rescue Helicopter is undergoing final assembly. 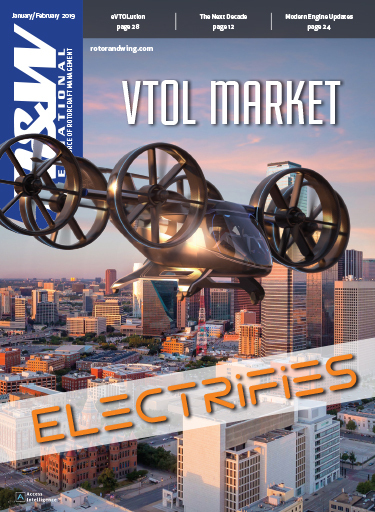 The manufacturer said Tuesday that with the first model in this stage, first flight is set to occur two months ahead of schedule. 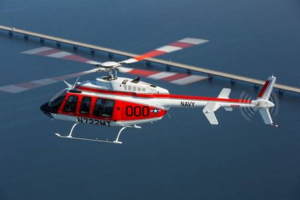 "Final assembly of this first HH-60W helicopter marks a significant milestone for Sikorsky, our workforce and the U.S. Air Force," said Tim Healy, director of Sikorsky Air Force Programs. "We are on track to deliver this significant capability enhancement ahead of schedule, ensuring the U.S Air Force continues its mission 'That Others May Live.'" Meant to replace the Air Force’s HH060G Pave Hawks, the HH-60W’s program is on an accelerated schedule. First flight is set to occur at the end of 2018. 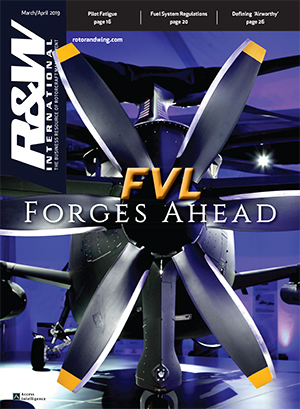 Final assembly is taking place at Sikorsky’s facility in Stratford, Connecticut. The process entails installation of the new tactical mission kit, with the integration of sensors, radar and multiple defense systems. A new fuel system would also be installed, which features duel internal fuel tanks totaling 660-gallons. This nearly doubles the capacity of the internal tank on a UH-60M Black Hawk. 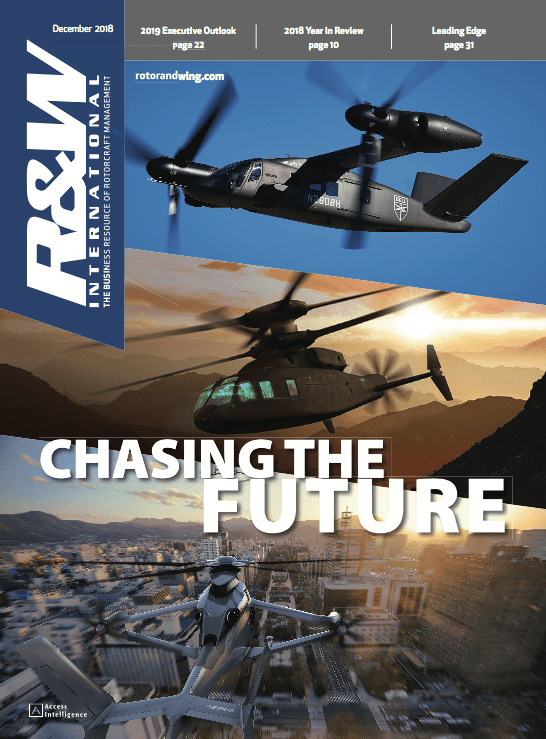 "The HH-60W will be the most thoroughly networked and connected vertical lift platform ever produced, bringing unrivaled capability in high-threat environments," Healy said. 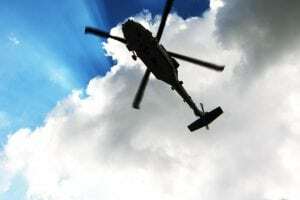 "The modern battlespace is an unforgiving place — no one survives on their own — and the HH-60W allows the entire suite of air and space power to be linked and employed in support of combat rescue operations, even in deep and denied territory." During this engineering manufacturing development (EMD) phase, a total of nine aircraft are to be built in Stratford. This includes five system demonstration test articles (SDTA). 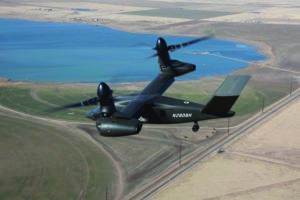 In October 2017, it was announced that the HH-60W underwent a program training systems critical design review. 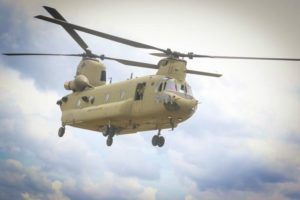 Sikorsky described the review as an important step in development maintenance and training devices, courseware and training. 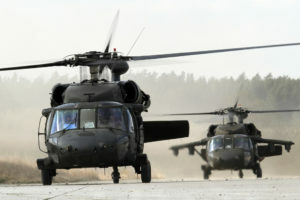 The Air Force’s program of record calls for 112 helicopters. The EMD and SDTA contract is worth $1.5 billion. It covers development and integration, including delivery of nine HH-60Ws, as well as six aircrew and maintenance training devices, and instructional courseware designed specifically for the HH-60W.